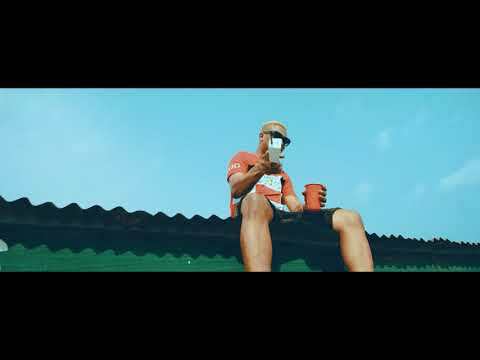 Here is the official video to 2018 most bang song - Problem by Reminisce. The video which was shot on the street has so much problematic entertainment infused. Watch and enjoy.